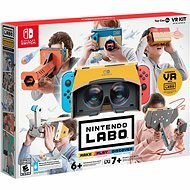 Explore the hidden potential of gaming consoles and enjoy virtual reality without having to deal with hardware requirements. 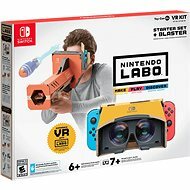 VR headsets for game consoles are designed and fine-tuned specifically for the platform, eliminating the need to deal with compatibility issues and overblown hardware requirements. You can just plug in the headset and dive into the virtual world. 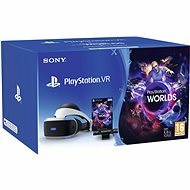 The selection, however, is still very limited, so if you don’t have a PS4 or don’t wish to spend a very large amount of money, we suggest you check out the VR headsets for mobile phones.